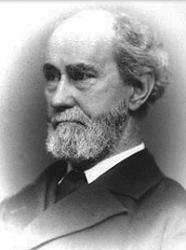 Today in Masonic History we present Masonic Training by Rob Morris. Who comprehenda the mystic plan. To honor us, and honor you.